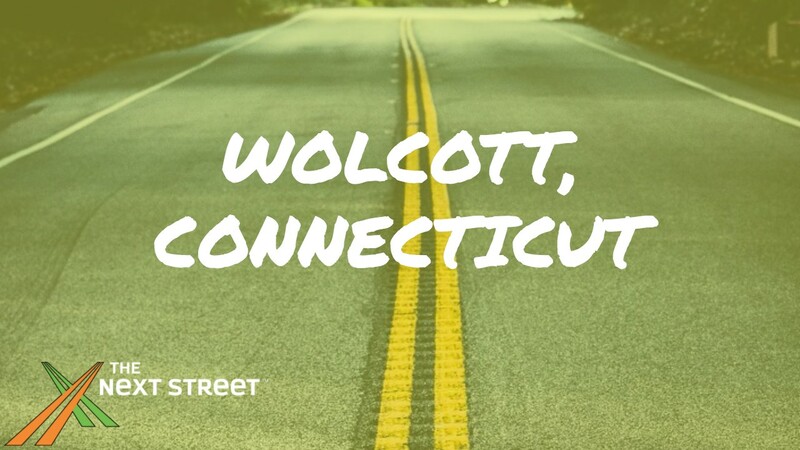 Wolcott, Connecticut is home to one of our many Next Street locations. It's a small quiet little town located in the Northern part of New Haven county. Although small, there is a lot to do and see. 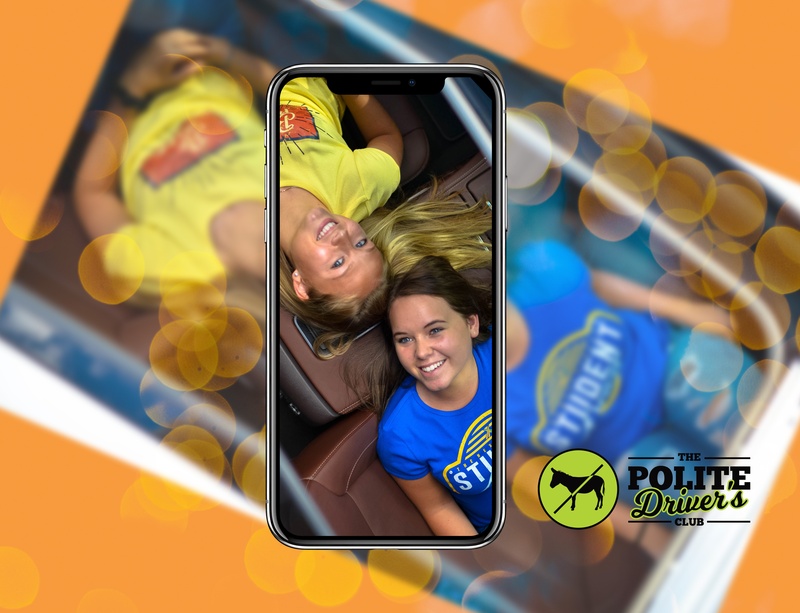 It's also a great place to learn how to drive a car.